Dr. Cardinal is a Blackfoot astronomer who works for the Canadian Space Agency. He has a degree in Physics from UBC. He has discovered two comets, which were named after him, and he spotted a near-earth asteroid, which he named Siksika, after his Nation. He even makes telescopes and computers to help people study our skies. Dr. Dunstan was the first female Chief of the Lytton First Nation. 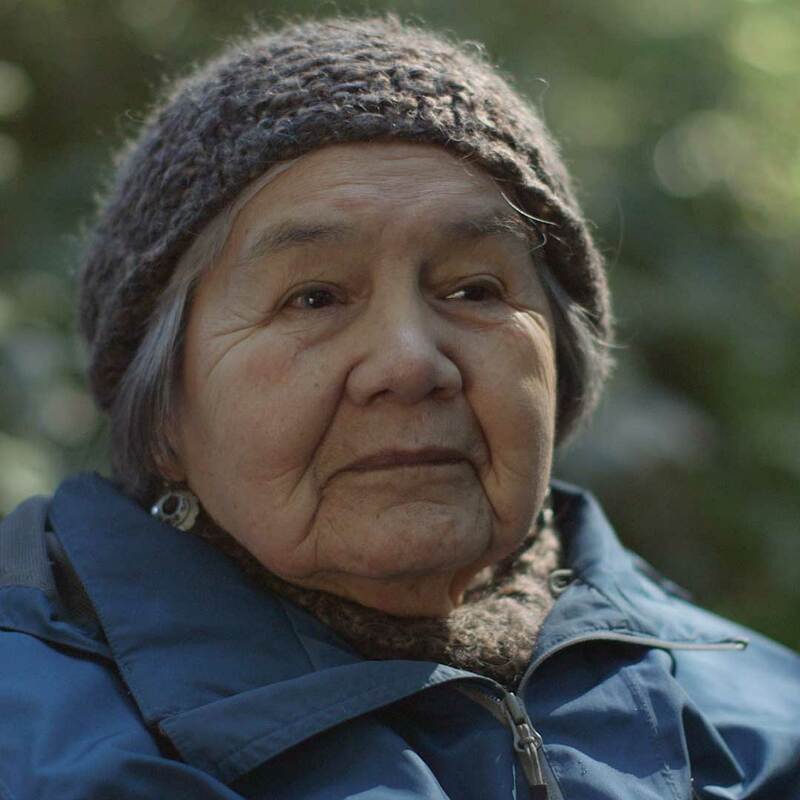 She was instrumental in stopping clear cut logging of the Stein Valley, ancestral territory of the Nlaka’pamux people, which is now a park, co-managed by the Lytton First Nation and BC Parks. 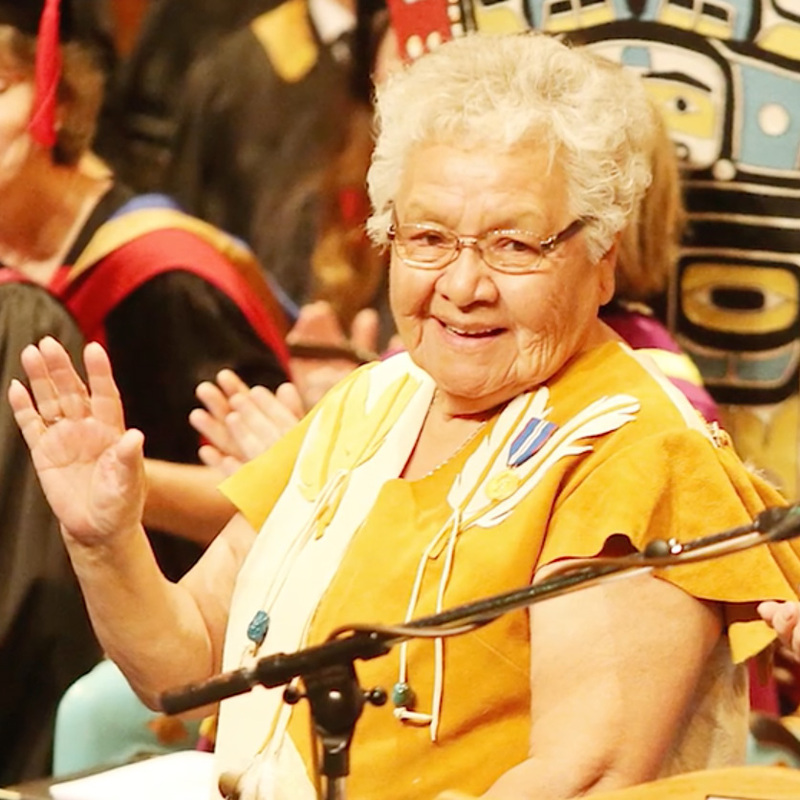 A residential school survivor, Dr. Dunstan helped to establish the band-operated Stein Valley Nlaka’pamux School on the site of the former residential school. 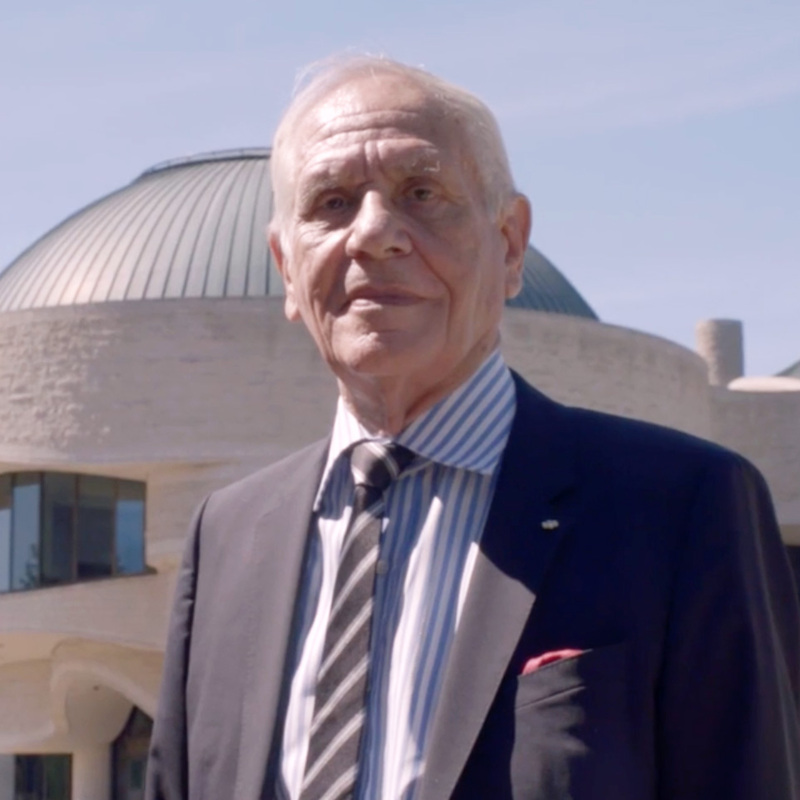 Douglas Cardinal, is an architect of Blackfoot ancestry who has designed buildings all over the world, most notably the Museum of Civilization in Ottawa and the Museum of the American Indian in Washington, DC. He is known for his unique, organic style and he is a leader of sustainable, green design. Cardinal has been recognized with multiple awards, including: 19 Honorary Doctorates, Gold Medals of Architecture in Canada and Russia, and Officer of the Order of Canada. 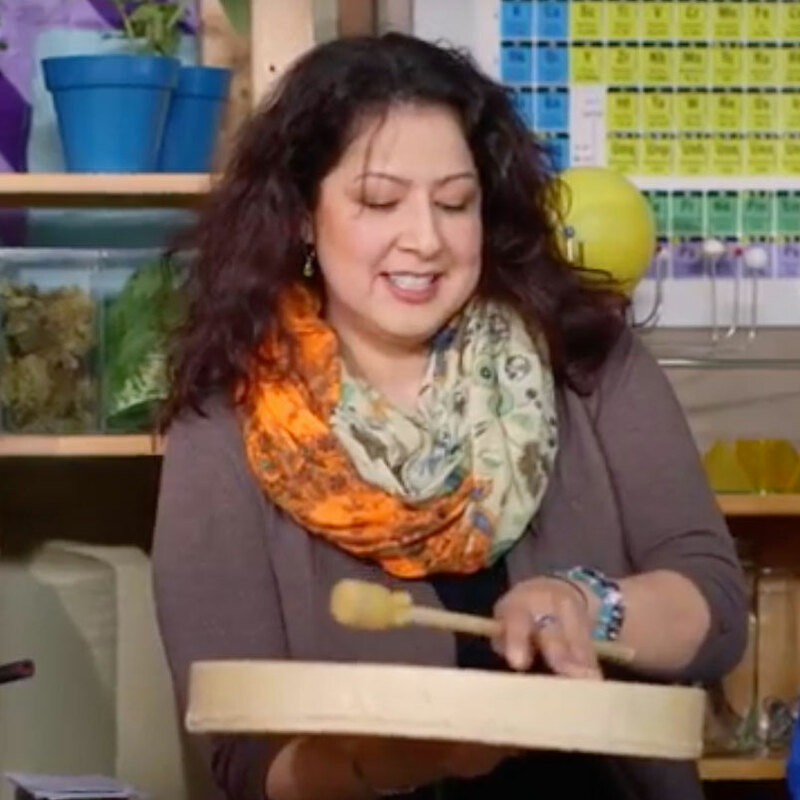 Sherryl is Cree-Dene composer, music teacher and award-winning vocalist. She does fun, hands-on teaching about First Nations and Metis music and dance, sharing stories and protocols of our rich Indigenous cultures. She is training to become a music therapist and she is part of the award-winning Aboriginal music group, Asani. 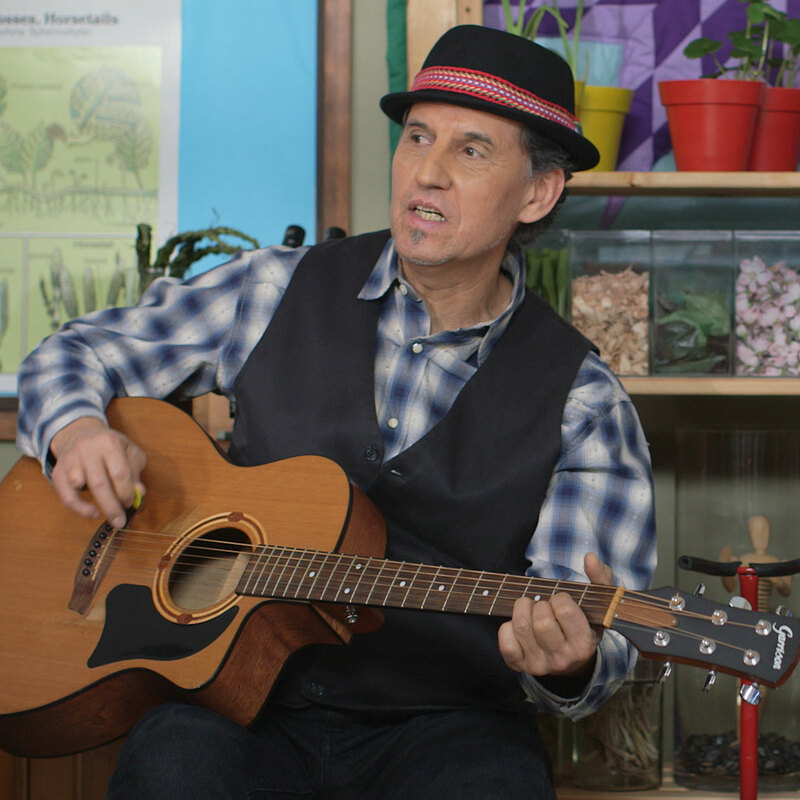 Greg is a Metis musician, scientist, actor and producer. He has a degree from Yale University and many television series under his belt (sash!). In all his work, he is committed to building bridges between communities. He teaches video production , plays guitar and is the proud father of two sons. Calvin Craigan is Chief of the shíshálh Nation. He is known for his business know-how and his commitment to building a healthy, prosperous community. 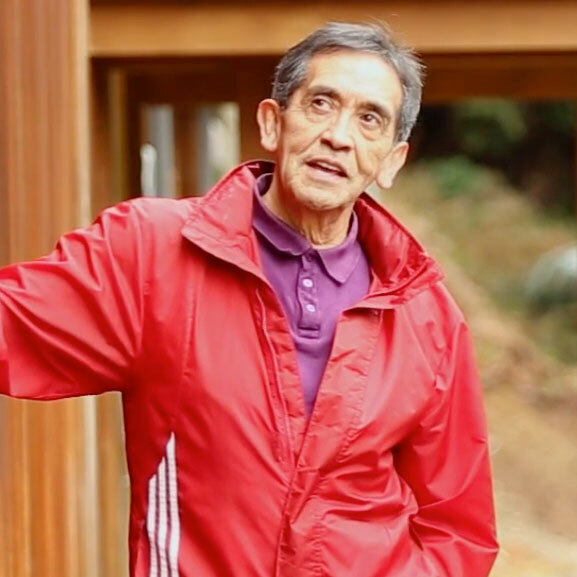 In addition to being Chief, he has served on Council, and acted as business manager for the Sechelt Indian Band Fisheries Co. Chief Craigan hosts a local current events television show called Voices of shishalh. Xwu’p’a’lich Barbara Higgins is a respected shishalh Elder. She has been a performer and storyteller for over 65 years. Her great-Grandmother named her the Rememberer, entrusted with carrying her people’s history. She travels all over to share her stories and help people learn how to live in balance with the earth. She is a retired fisherwoman and school principal, too! 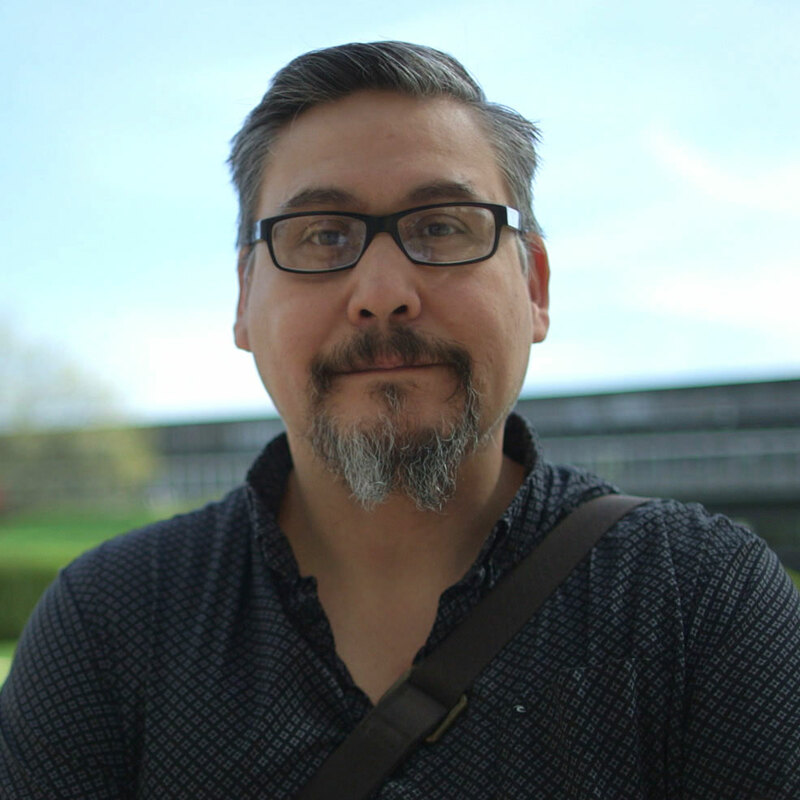 Dr. Reimer is an Indigenous Archaeologist from Skwxwu7mesh Uxwumixw (Squamish Nation) who stars in the APTN series, Wild Archaeology. 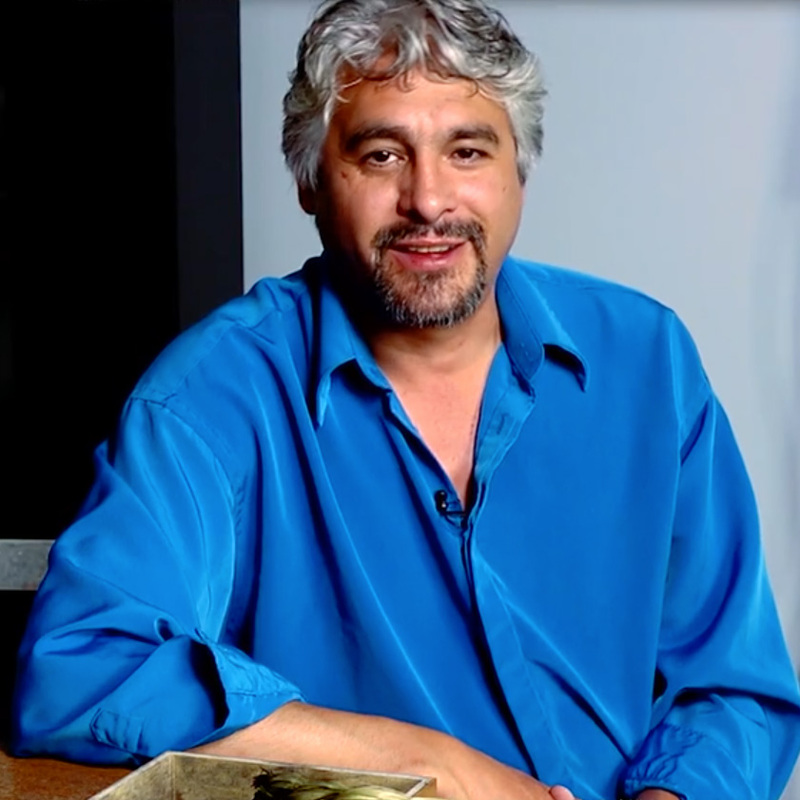 He teaches at Simon Fraser University and is a leader in Indigenous-led archaeology in Canada. He combines cultural knowledge with geological information to help us better understand the Indigenous histories of this land. 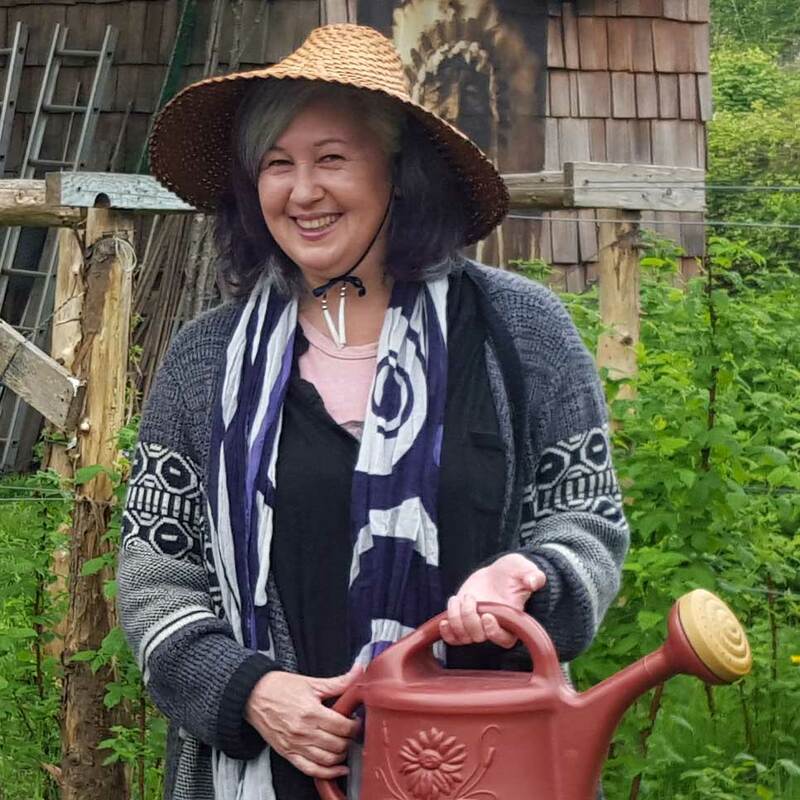 Cease Wyss T’uy’tanat is a Skwxw’u7mesh ethnobotanist, interdisciplinary artist, and educator who spends much of her time empowering communities to restore their traditional foods and plant knowledge for health and sustainability. She owns Raven and Hummingbird Tea Co with her daughter, Senaqwila. And she is proud Grandma!